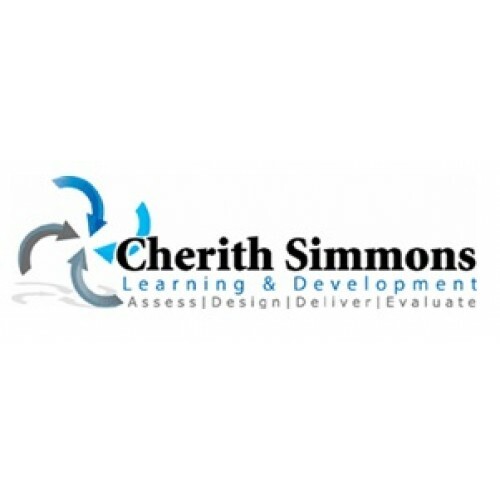 Established in 1989, Cherith Simmons is a professional partnership with a record of solid results and innovation when it comes to delivering change in organisations and individuals. 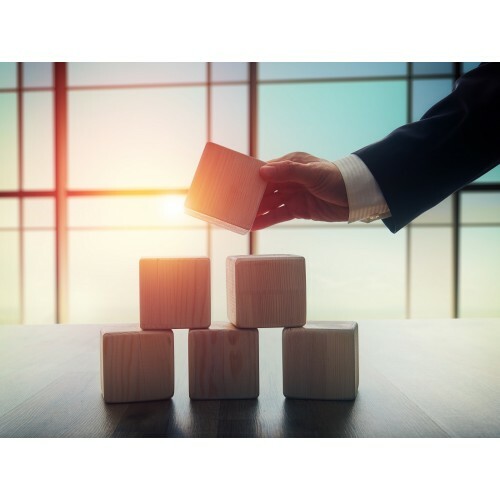 They design learning and development programmes on varying scales, working with large organisations to small charities, across the health, public and voluntary sectors. Cherith Simmons uses small workshops and large learning programmes, combining face-to-face and web-based learning. The qualifications they offer are to Diploma and Post-Graduate Certificate level. Cherith Simmons Learning & Development specialises in delivering accredited and non-accredited training in Leadership & Management, Service Improvement, and Commissioning & Procurement across the public, health, voluntary and private sectors. They are the leading provider of the AMSPAR Primary Care and Health Management Diploma. Cherith Simmons uses face-to-face workshops, self-study, distance and e-learning or a combination of all of these to suit your particular needs. All programmes are tailored to the specific practice and incorporate case studies, exercises, procedures and processes. Cherith Simmons’ Health Management Diploma course is run throughout the UK and via distance learning, and their Medical Terminology programme can be delivered on-site or at a place of your choice. Surrey Biz Leader of the Year 2015. The largest UK provider for the AMSPAR Primary Care and Health Management Diploma.